비에이(Be.A) 멤버 홍규, 영균, 밀리, 아토, 범은 2014년 1월 7일, 미니 앨범 [Beyond The Ocean]으로 데뷔했다. 데뷔곡 ‘뭣모르고’는 크레용팝의 메가 히트곡 ‘빠빠빠’ 원곡으로 주목 받았으며, 크레용팝의 귀여운 버전과는 달리 남자다운 카리스마가 담긴 것이 이 곡의 특징이다. 팬과의 소통을 절대적인 1순위로 생각하는 비에이는 데뷔 전부터 ‘School of 가물치’라는 프로젝트로 팬들과의 직접적인 소통을 위해 노력해왔다. 비에이 공식 SNS, 팬카페 등을 통해 이들의 정성을 직접 확인 해 볼 수 있다. 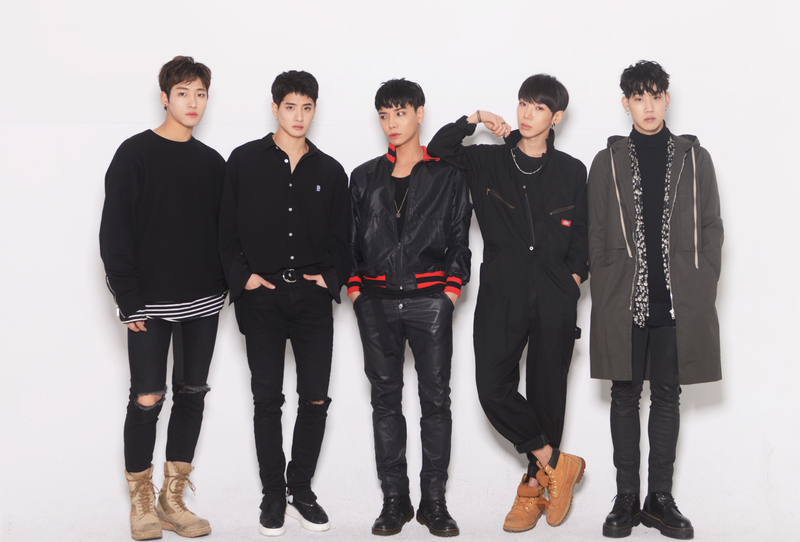 Be.A(Hong-gyu, Yeong-gyun, Milly, Ato and Bumb) debuted with their mini album [Beyond The Ocean] in January 7th 2014. The meaning of their group name is to let them survive in the harsh environment (K-POP music industry) with strong mentality and viability like as Snakeheads not having enemies. Their debut song, “Good to go” is originated from Crayon Pop’s mega-hit ‘Bar Bar Bar.’ Unlike the cute version of Crayon Pop, Be.A’s charismatic voice is what makes their “Good to go” special. 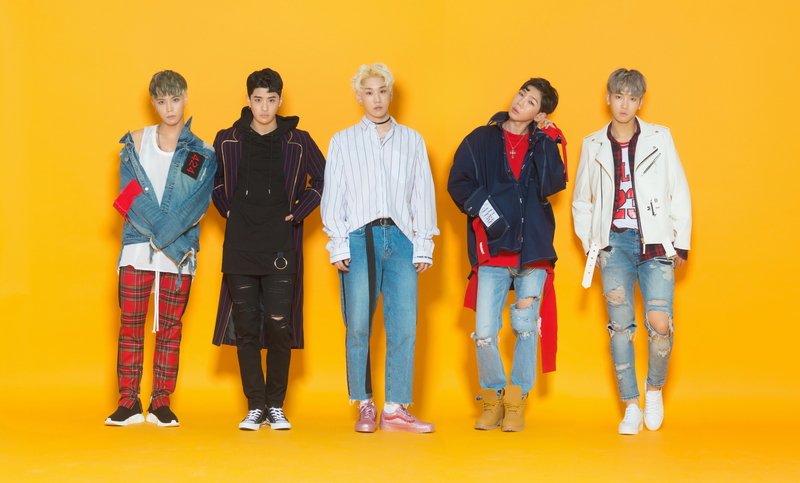 Communicating with fans is what Be.A cares about the most, and this is the reason why Be.A has been working with their best of ability to communicate with their fans directly through ‘School of K-Much.’ The passion towards their fans can be seen in Be.A’s official SNS and Fan cafe.